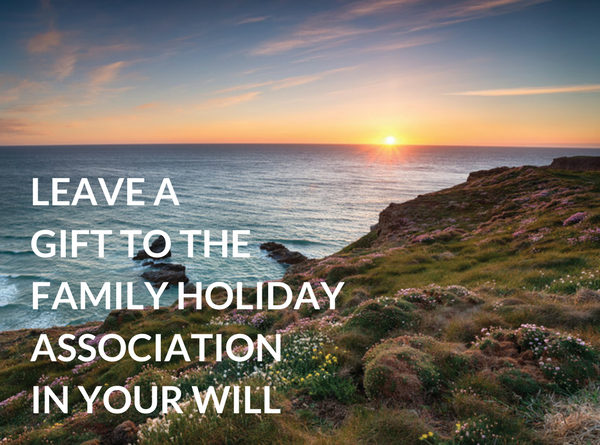 By arranging to leave a gift in your Will to the Family Holiday Association, you can rest assured that your generosity will live on after you and that families in need of a break will continue to benefit. Gifts left to us in Wills – also referred to as legacies – are already helping us to reach more families than ever before. 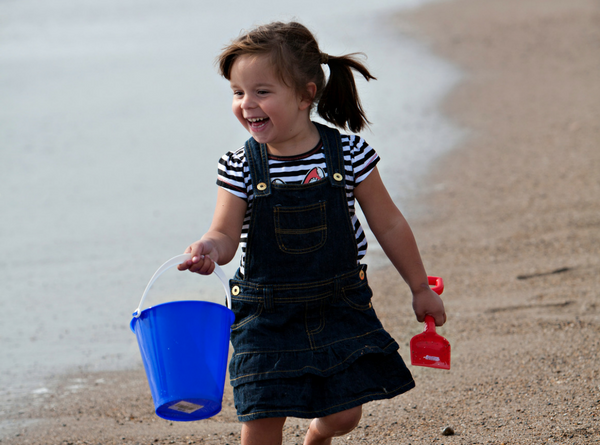 They go towards enabling struggling families to spend quality leisure time together, creating precious memories that can be cherished for ever. Writing a Will means that your wishes are known, with your possessions taken care of. 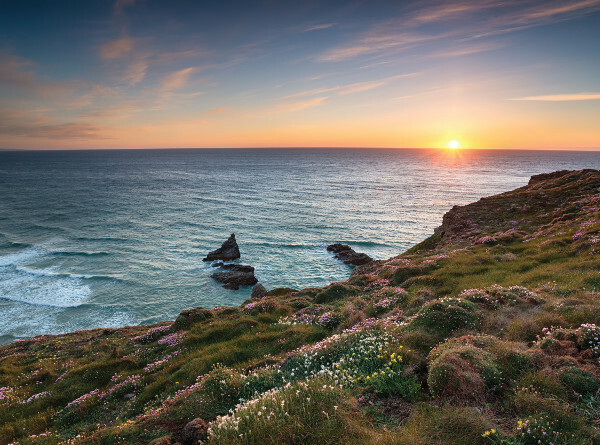 We know that this is a big decision, and making any changes to it are just as important. That is why we always suggest that you consult a solicitor. If you already have a Will, you can add a codicil to make a simple change. Your solicitor will help you with the wording that’s right for your circumstances. To request a legacy pack, please complete our online form. For further information or if you would just like to notify us of your legacy, please call Michael Smout on 020 3117 0667 or email michael@fhaonline.org.uk. 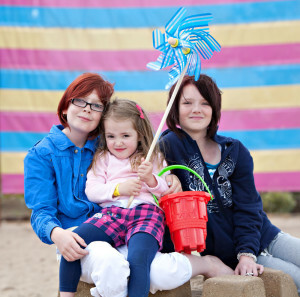 You can also write to Legacies, Family Holiday Association, 3 Gainsford Street, London SE1 2NE. You can be sure that all matters will be treated in the strictest confidence.